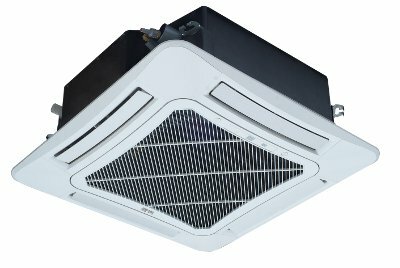 Our systems have the latest technology and design to cater people sensitive to temperature changes and can adjust according to humidity and the change of seasons. Divided spaces like equipment rooms, offices, guest rooms and conferencing facilities that require different temperatures at the same time are easily catered for. 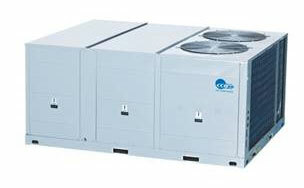 The latest heat recovery multi-split system achieves indoor cooling and heating at the same time. The unit can be individually switched between the two modes and has the flexibility to satisfy the personal needs of different users. These units can be linked to a verity of different indoor units, i.e. Midwall Splits, Ceiling Cassettes, Ducted, etc. The Control Systems range from wired remotes to complete Building Management Systems suitable for Muti Storey Buildings or Small Applications where energy needs to be saved.